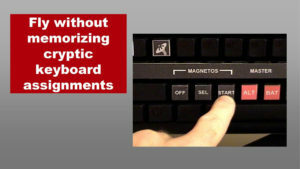 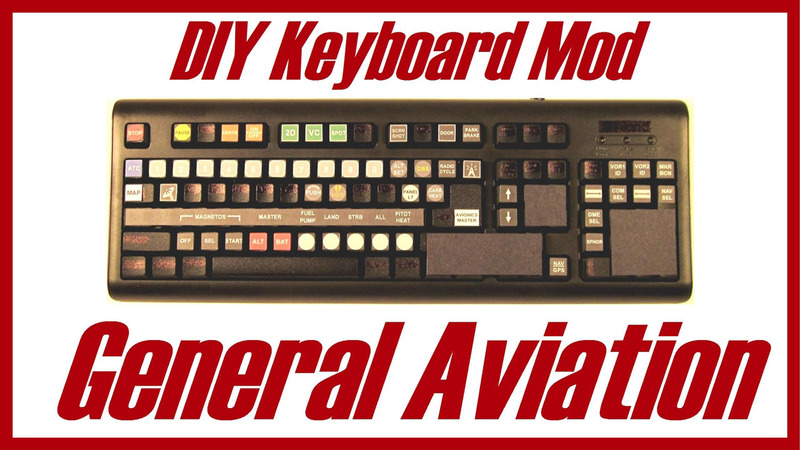 The DIY General Aviation Flight Sim Keyboard Modification is great for flight simulator pilots that like to fly GA planes like Pipers or Beechcrafts, but especially the default Cessna 172 in FSX, FSX Steam, and Prepar3d. 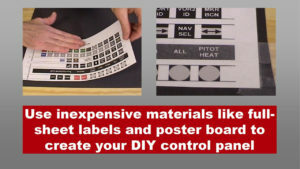 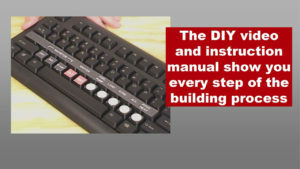 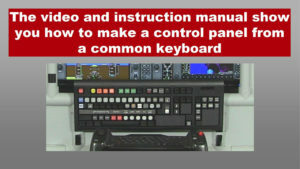 The DIY Flight Sims video and manual shows you how to modify a regular USB keyboard to simulate a Cessna 172 much like one you might find for rent at your home town airport. 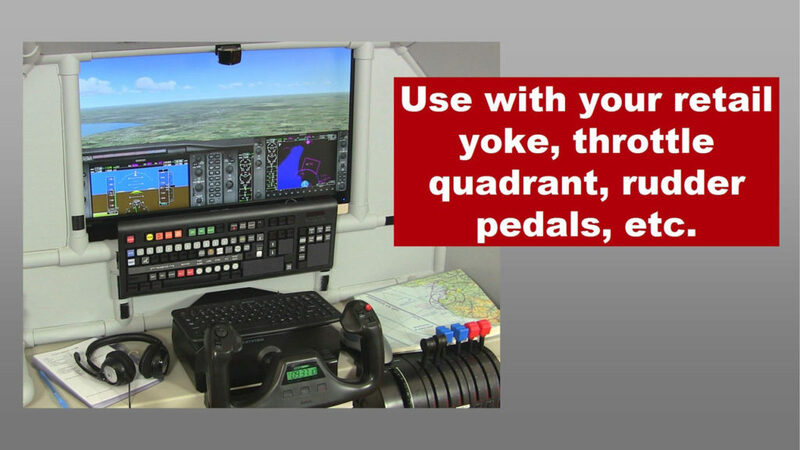 Combine the flight simulator keyboard mod with your computer and flight simulator controls and take off on a VFR cross-country!